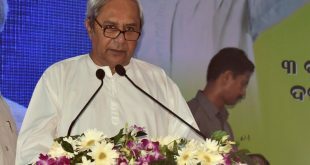 Bhubaneswar: BJD president and Chief Minister Naveen Patnaik on Thursday said the corruption allegations levelled by expelled party leader and ex-minister Damodar Rout are ridiculous. “Dama babu always makes irresponsible statements. 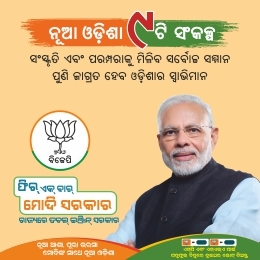 His allegations are fruitless and ridiculous,” Naveen told media persons here after returning from New Delhi. 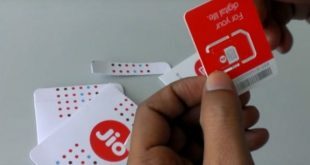 Notably, senior BJD leader Damodar Rout was expelled from the party on Wednesday for his alleged anti-party activities. Meanwhile, Rout on Thursday said the Chief Minister should be thrown out at the earliest. 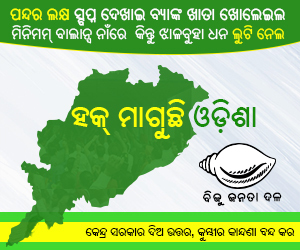 “A section of BJD leaders are now looting Odisha in the name of Biju Patnaik. This must be hurting the soul of the legendary leader. 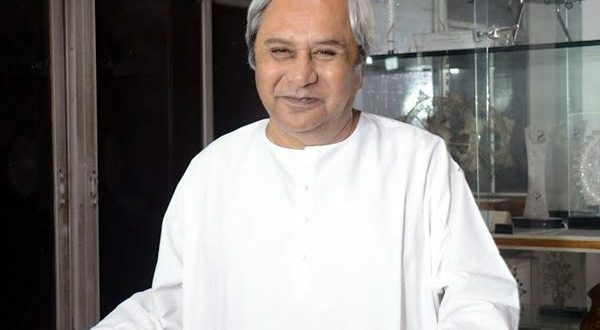 It will be auspicious for the people of Odisha if the Chief Minister is unseated at the earliest,” Dama told media persons.